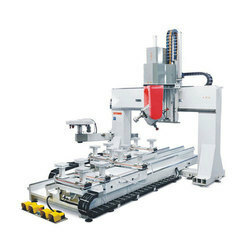 Leading Manufacturer of cnc stone router and wood cnc router from New Delhi. With keeping synchronization with the industrial current development, we are presenting the quality range of CNC Stone Router. We are offering Wood CNC Router to our client.